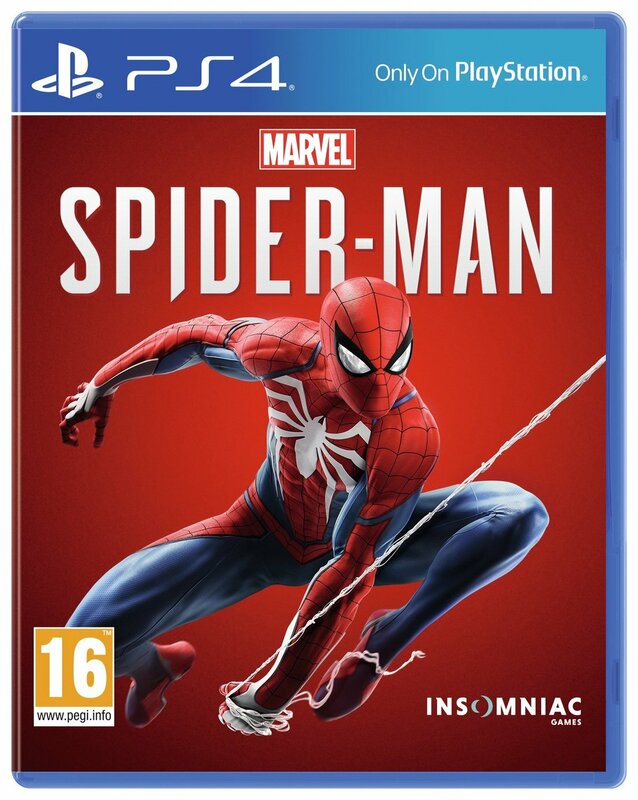 Starring one of the worlds most iconic Super Heroes, Marvels Spider-Man features the acrobatic abilities, improvisation and web-slinging that the wall-crawler is famous for, while also introducing elements never-before-seen in a Spider-Man game. From traversing with parkour and unique environmental interactions, to new combat and blockbuster action, its Spider-Man unlike any youve played before. Release date: 7 September 2018. Suitable for the PS4. This game is PS4 Pro Enhanced. This game is classified as certificate 16. It contains content unsuitable for persons under 16 years old. It is illegal to supply it to anyone under that age. DO NOT attempt to purchase the item if you are under 16. This isnt the Spider-Man youve met or ever seen before. This is an experienced Peter Parker whos more masterful at fighting big crime in New York City. At the same time, hes struggling to balance his chaotic personal life and career while the fate of millions of New Yorkers rest upon his shoulders. Spider-Man PSN Avatar ; Represent your PSN profile online with the bold White Spider Icon. Early Unlock of a Spider-Drone Gadget. Unleash a mobile Spider-Drone to distract and web your enemies. Spider-Man PS4 Custom Theme ; Customize your PS4 with artwork from legendary comic book artist Adi Granov. For ages 16 years and over. Genie has been at the forefront of reliable, independent search technology since 2004. We’e trusted by both stores and the public to provide reliable, unbiased and up-to-date price information across the retail sector. Genie Shopping is a comparison site where you can find the best prices for a massive range of goods.